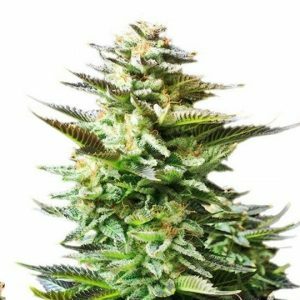 It’s short, potent and due to its’ super rapid growth cycle you will be able to harvest twice a year: Dwarf weed plants. Dwarf seeds are designed to grow in smaller greenhouses. 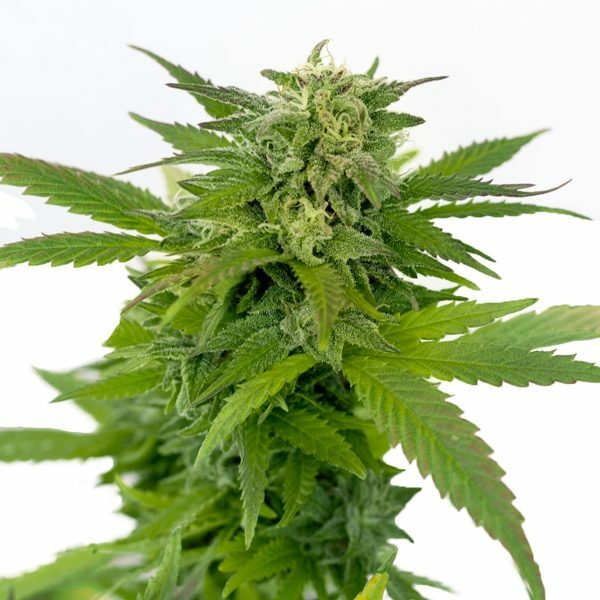 Ganja Dwarf weed, also known as Lowryder, is a crossbreed of a powerful indica and the characteristic properties of the Mexican Ruderalis plant. 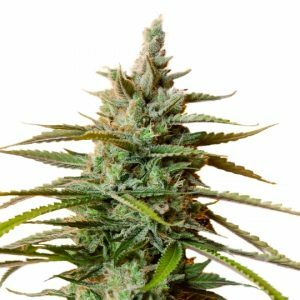 So if you have a small space to grow, affordable Dwarf weed seed is here for you! I harvested these babies August 25th 2017, and I’m here again to order some more this year. I like having the first harvest of the years, I love Auto’s and they have the best.